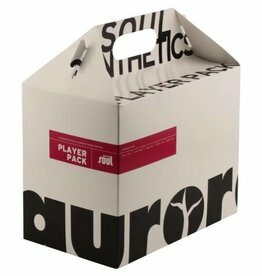 The Soul Player Pack includes the following: 16 oz. 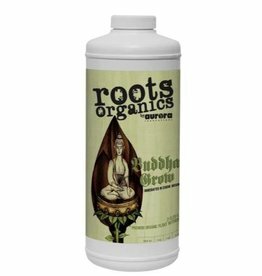 Grow, 16 oz. 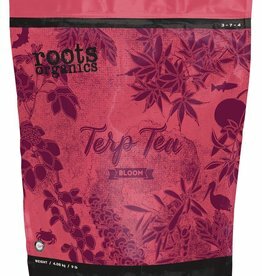 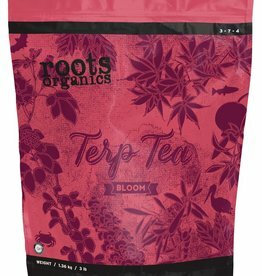 Bloom, 16 oz. 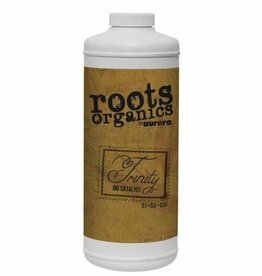 Infinity, 8 oz. 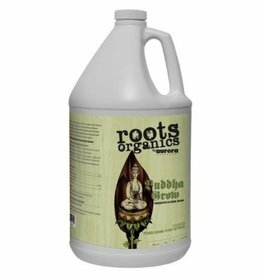 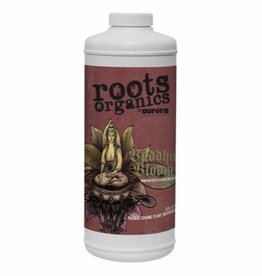 Grow-N, 8 oz. 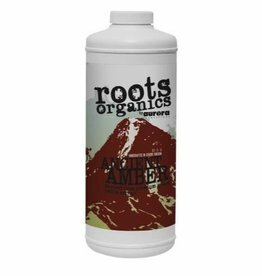 Amino Aide, 8 oz. 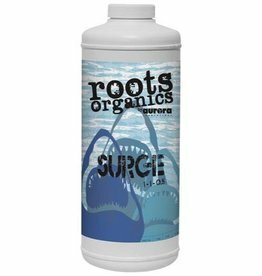 Big Swell, 8 oz. 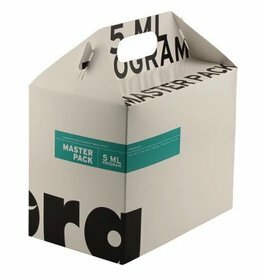 PeaK. 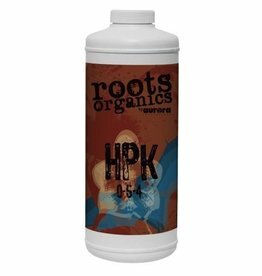 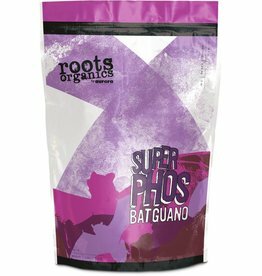 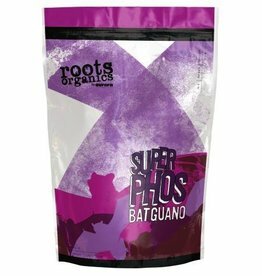 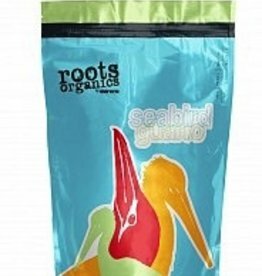 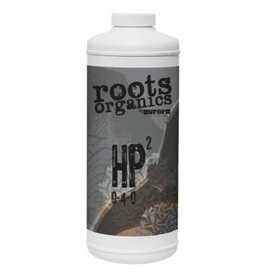 This nutrient line is designed for growing in coco fiber, hydroponics and works great in soil as well. 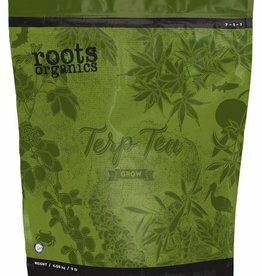 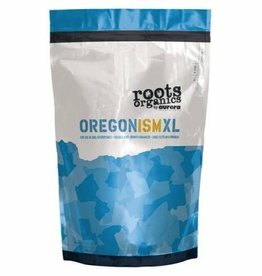 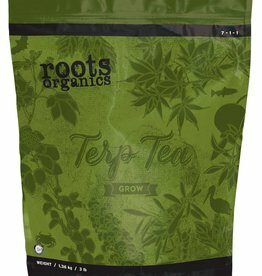 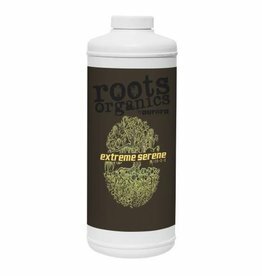 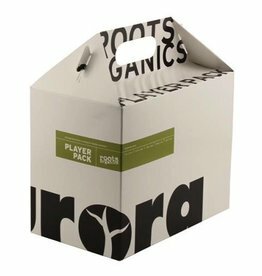 The Roots Organics Player Pack includes the following: 16 oz Buddha Grow, 16 oz Buddha Bloom, 16 oz Trinity, 8 oz Extreme Serene, 8 oz Ancient Amber, 8 oz HP2, 8 oz HPK, 1.8 oz Oregonism XL. 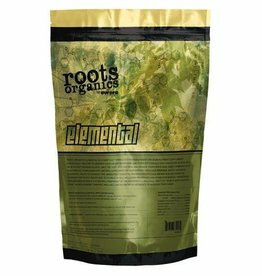 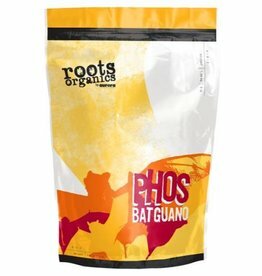 This nutrient line is designed to be used in potting soil.